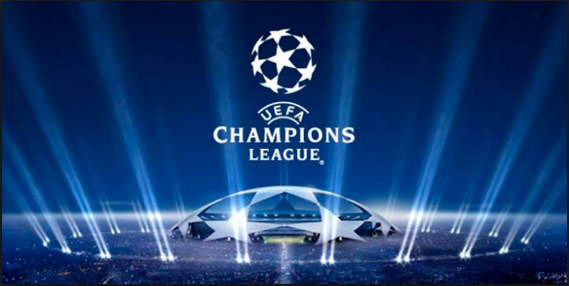 Today continues the first day of this new season of the champions league. where the most important match will be between Real Madrid vs Roma. Later I will come with the results ..